At St George’s, Our aim is to introduce people to Jesus in a way that is relevant to their age and stage of life and show the difference Jesus makes. We have been loved by God so that we have the opportunity to love God and others. Jesus calls us to make mature disciples of all nations. We want to love our neighbours as ourselves, make disciples and glorify God in everything we do. 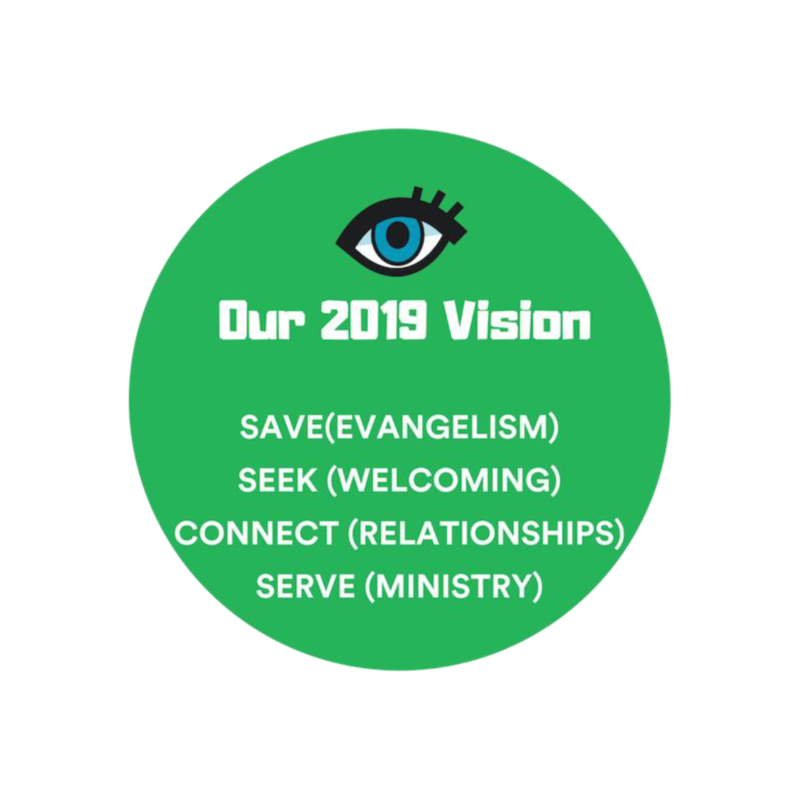 In 2019 and beyond, under God we are focusing on saving people, seeking after those who are new and different, connecting with each other and joyfully serving. We are all searching for love. We want to be loved. We want to love ourselves. Yet it can be hard to find love or even to love ourselves. The good news is that the great God has loved us with the greatest love. Jesus says, “For God so loved the world that he gave his one and only Son, that whoever believes in him shall not perish but have eternal life.” Jesus died our death so that we can live his life. We exist because of Jesus. We gather because of Jesus. Rev. Brian Tung was graciously adopted into God’s family at 17. He is husband to Jen and father to Bethany, Zoe, Amalee and Maia. He joined St George’s as senior minister in July 2014. Prior to that, he has served in Chatswood, Riverwood, Parramatta, Asquith and Strathfield. He is praying that under God, in 2019 St George’s will be a welcoming and loving fellowship of Christ-followers, eager to serve one another and self-sacrificially proclaim the good news of Jesus to our neighbours. Rev. Albert Leung was born in Hong Kong, and clearly converted and committed to Christ when he graduated from high school. He has been called to serve the Lord over the last forty years. Now he pastors and leads the Cantonese congregation. He has been married to Rosanna since 1984. His daughter Vickie, son-in-law Jason and son Wilson have come to know Jesus as their Lord and Saviour and are involved in various ministry. Pray that his whole family will continue to serve the Lord, glorifying Him and edifying His people. Rev. Victor Chen was born in Qingdao, China. He used to be a sailor in fishery ships in the Northern Pacific Ocean, a factory worker in Singapore, and then a student at UNSW. Towards the end of his stay in Singapore, he became lost and that was when the Lord found him. 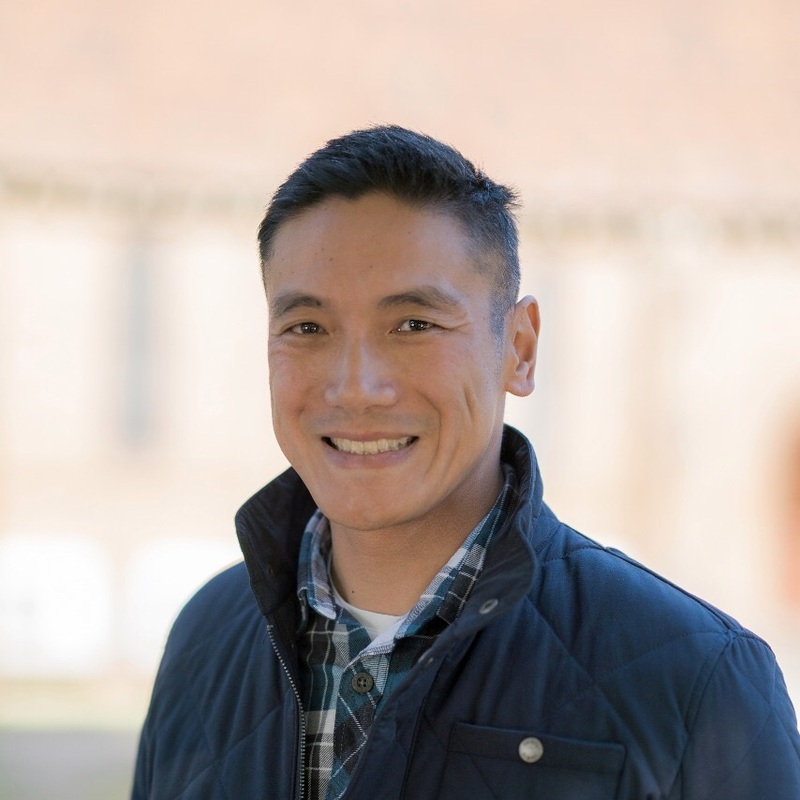 He joined the FOCUS church at UNSW when he moved to Australia. He began his studies at Moore Theological College in 2010. He has been a student minister and then an assistant minister in this church since 2013. He has been married to Jackie since 2014. Rev. Alan Lam grew up in a family who came to Australia as refugees. Life was about achievements and accolades. In 2002, he became a citizen of heaven and a refugee of the world. He understood the purpose and peace which we can only have in Jesus. Life then became about God and others. He finished his MBBS in 2007 and BD at Moore Theological College in 2015. He has been blessed with Glorya and five children. He has the pleasure and privilege to lead the 11AM English Congregation, Youth and Mission. He is thankful for God’s care and control in all things. His desire is to see people believe, obey and boast about Jesus. After 11 years of working in the IT industry, he followed God's lead to serve as a full time church staff member in 2017. Sunny has worshipped at St. George's Hurstville since 2009. He has been married to Fiona in 2012. Sunny is involved in coordinating our parish's discipleship groups, along with his duties as our Safe Ministry representative. Serving as the church executive, he assists the wardens in managing the church day to day operations, capital projects and maintenance. Catherine has joined St. George’s Hurstville in 1997 and converted to Christ in the same year. She is currently serving God in two roles - intergenerational ministry worker and volunteer support coordinator. Catherine has been married to Angus, and they have an adult son, Paco. 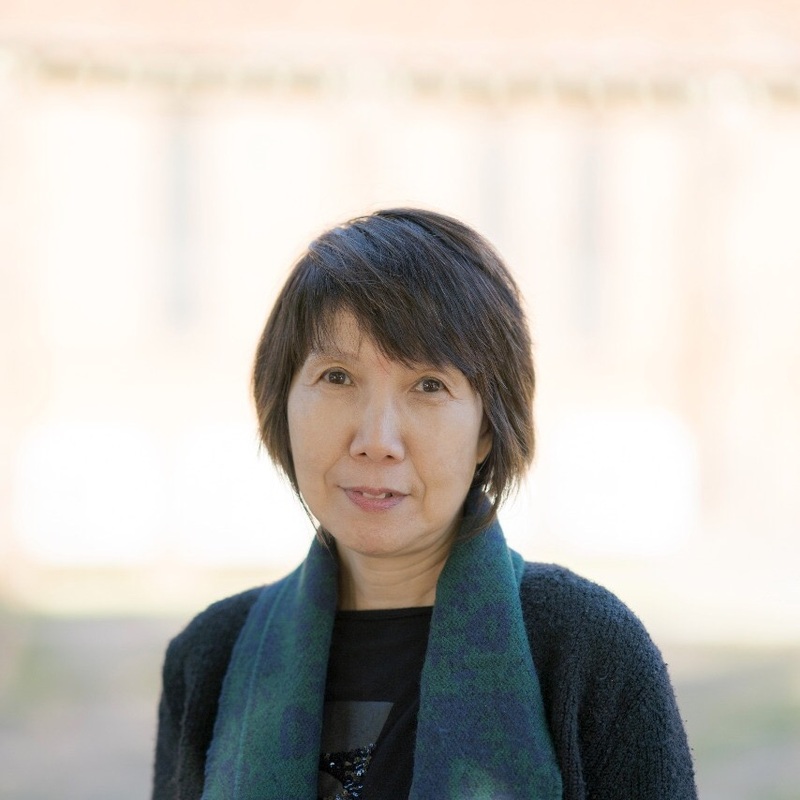 Sheryl has joined St. George’s Hurstville in 2014, and was converted to Christ in April 2015. Sheryl is a CPA qualified accountant in 2007 and currently serving as a part time church bookkeeper. She has been married to Cong Li, and they have a lovely girl, Chloe. We love because God first loved us. We pray that God will continue to show His mercy upon us.